The catalogue number suggests otherwise, but Peng Sound Records are indeed presenting their 10th vinyl release, roughly four years after the incendiary ‘Find Jah Way’ kicked things off in all the way back in 2012… Many thought that the world would end that year, but, things really got going for Peng Sound from there on in, moving from the occasional music events in the Take Five Cafe to fully-fledged DIY record label. these steppers cuts have acted as crucial dubplate weaponry for Iration Steppas, Gorgon, Dubkasm over the years… The first time this dubplate got played, was at Zion Station Festival, in Italy during a three way sound session between Dubkasm, Vibronics and Young Warrior. The Gorgon Sound remix comes locked with an extra fluid low-end melody, crushing it’s way through the first 3 mins, before stripping things down to a heavy dubwise section for the last part of the tune, with a propulsive bassline that is fittingly only a few notes away from the first ever record that brought Gorgon and Dubkasm together – Find Jah Way. As a child prodigy, Martin gained the interest of talk show host Jay Len who provided a $30,000 scholarship and purchased Martin’s first professional saxophone. Fresh out of high school, Martin attended Cal Arts but decided school was not for him and opted, instead, to go professional. Martin was not only recognized by Hollywood and music industry elites, he also found favor in the jazz world where world-renowned jazz musician, Billy Higgins made Martin a member of his World Stage All-Stars playing in the historic Leimert Park. From World Stage, Martin began touring with Puff Daddy and God’s Property, presented by Kirk Franklin. Martin’s projects feature many guest appearances from the peers and mentors he has worked with who have lent their expertise to encourage the budding artist’s career. That includes verses and production from the likes of Snoop Dogg, Kendrick Lamar, Wiz Khalifa, Pete Rock, DJ Quik, Kurupt, and plenty of others. In late 2010, Terrace Martin and radio personality Devi Dev released the EP “Here, My Dear”, inspired by Marvin Gaye’s critically acclaimed 1978 album of the same name. The EP has appearances from Snoop Dogg, Charlie Wilson, Kurupt, Problem, Kendrick Lamar and pianist Kenneth Crouch. In 2010, he executive-produced Kurupt’s “Streetlights” album and formed a group called Melrose with LA underground rap hero Murs that put out a self-titled album in early 2011. In 2012, Martin released a number of highly regarded projects, and in 2013 he graced the airwaves with his first highly anticipated independent release, 3 Chord Fold, a fusion project that brings together some of music’s best, hitting fans with a vibe reminiscent of his 2009 release Hear, My Dear. 3ChordFold: Remixed was subsequently released at the end of 2013 and the three chords were completed with the release of 3ChordFold: Pulse in Spring 2014, which featured many live performances with guest appearances by Robert Glasper, Thundercat and more. Pulse also included new original tracks. Expect his latest project, Velvet Portraits to be released later in 2015. 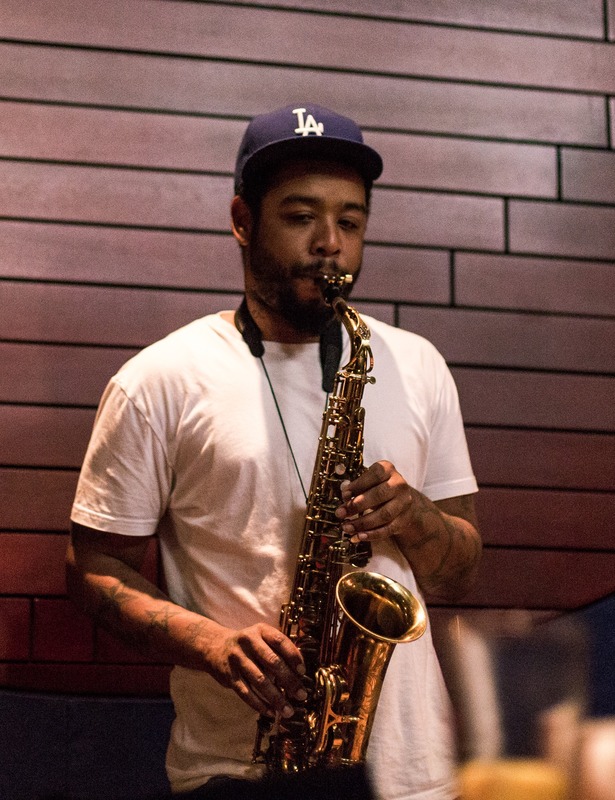 Bandleader, composer, producer, and saxophonist Terrace Martin took the stage at MoMA PS1 for Boiler Room Sunday Sessions. Terrace delivered a tremendous performance accompanied by a band featuring the likes of Keyon Harrold and Anna Wise. Terrace Martin took the stage on January 31 for our fourth Sunday Sessions presented in conjunction with MoMA PS1. The event featured a conversation with Terrace moderated by Meghan Stabile of Revive Music, and a performance by Terrace and his live band We’ve taken bits from that discussion, done a follow-up phone interview, and added highlights from Terrace’s performance to produce 45 minutes of illuminating conversation punctuated by music. Topics of discussion include Terrace’s formative influences, the relationship between jazz and hip hop, the climate of music in Los Angeles, and his work with Kendrick Lamar. Natural is the latest collaboration between musical travellers and kindred spirits Nicola Conte and Stefania Dipierro, the culmination of a relationship rooted in a shared belief in the spiritually healing powers of music. The Italian duo is set to take 2016 by storm with a sensual, sumptuous and highly accomplished record, firmly anchored in the traditions of Brazilian bossa nova, samba and jazz. Stefania and Nicola first came together as members of the seminal 90s musical collective Fez, with Nicola leading the group. This period, one full of inspiration and discovery, laid the seeds for Natural. Though Stefania lent her enviable vocal talents to many bands over the years and Nicola went on to an illustrious production career, outside of a handful of tracks from Nicola’s album Jet Sounds, it was not until now that the stars aligned again, allowing these two mercurial talents to merge their musical sensibilities once again to access the deep spirituality that is at the core of their approach to sound. Stefania’s ongoing musical journey has ensured that her connection to, and understanding of jazz runs deep, as she resoundingly demonstrates throughout Natural. With Nicola once again in the production seat, the album serves as the defining showcase for her inimitable vocal talents. Nicola first achieved international acclaim for his signature style of samba-influenced acid-jazz, which also drew inspiration from 60s and 70s Italian film soundtracks. Alongside his production work Nicola has laid out his musical vision through his guitar playing and songwriting, with numerous studio albums including 2004’s Other Directions, released on Schema, a French Subsidiary of Blue Note Records. His compilation series Viagem, all 5 volumes of which have been released on Far Out, provide an insight into the sounds of the past that have inspired his music of today, a peerless collection of lost bossa and samba jazz from the swinging Brazilian 60s. 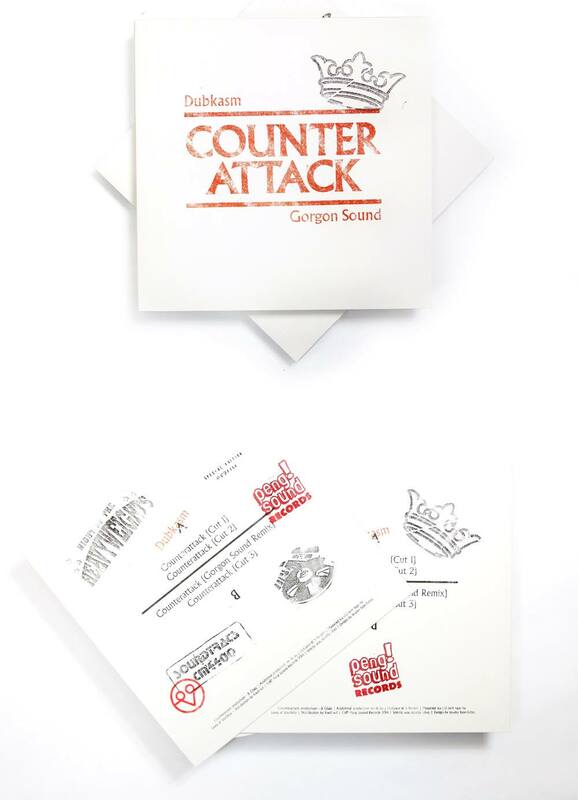 On this new collaborative release for Far Out, Conte’s forward thinking production cleverly compliments and contrasts with the warmth of Dipierro’s laid back inflection and gloriously rich timbres. Natural is aptly named, considering the ease with which Stefania and Nicola have re-assumed the roles of muse to one another, a musical relationship providing the deepest access to the poetry within their sound. The album’s title track and first single is a perfect introduction to their world, a masterful blend of global influences in which a propulsive Afro-rhythm bolstered by a searing funk guitar, whilst soothing Rhodes chords provide a distinctly Brazilian warmth and Stefania’s vocals offer up an enriching melody to soothe the heart and engage the mind. Alongside original compositions from Nicola and others, Natural also tantalisingly promises some inspired re-interpretations of classic Brazilian and jazz pieces: Trio Tenura’s exemplary bossa groove A Gira and Steve Kuhn’s beautiful The Meaning of Love are among the tracks respectfully imbued with an updated resonance. The scintillating blend of jazz and bossa alongside a contemporary sensibility makes for a debut collaboration. A timeless example of the special places Brazilian music can go with a beautiful voice and a smooth groove, marking out Dipierro as a natural talent of the highest order.